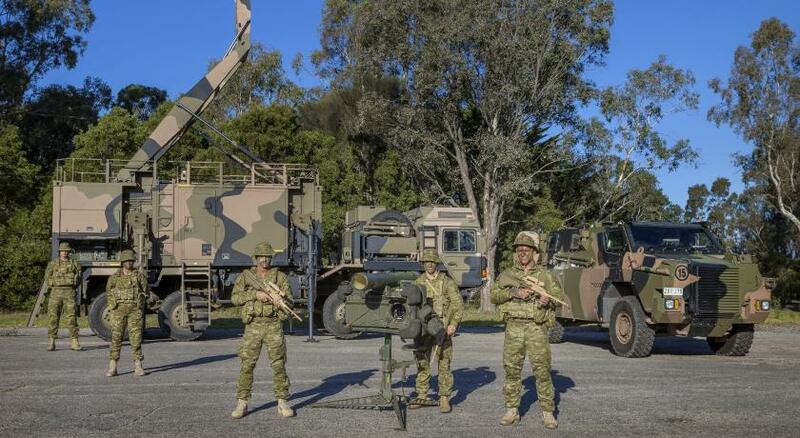 Saab Australia has achieved a major milestone in receiving US certification for the update to the Australian Army’s short range air defence system to the latest Identification Friend or Foe (IFF) Mode 5 standard. With this certification, the army’s RBS 70 missile system can be safely deployed on operations with US and coalition forces. This is an important milestone as this is the first certification work actually undertaken in Australia and the first short range air defence (SHORAD) certification outside of the US. "IFF Mode 5 ensures Australian ground-based air defence crews can participate in allied missions operating in shared airspaces confidently. Mode 5 is critical for knowing who is a friend and who isn’t in complex operational environments," says Trevor Bate, project manager, Saab Australia. The Giraffe AMB radar provides powerful 3D surveillance and C3 functionality with early warning against multiple air threats – including incoming rocket, artillery and mortar rounds – to give combat teams’ better protection. The certification activities involved co-operation between the Air 90 Project Office, Combat Systems SPO, Saab Australia and Saab Dynamics AB. The Giraffe provides integrated medium- and short-range GBAD systems are supported in multiple simultaneous engagements. The Giraffe AMB can classify and track fixed wing, helicopter, surface, jammer and ballistic targets. The Giraffe AMB medium-range 3D radar surveillance system is an ideal gap filler that provides airspace commanders with the capabilities needed for maintaining continuous and accurate air situational awareness.